He said Faesal was an efficient and dedicated officer who rendered his services with great zeal and enthusiasm for the welfare of the state and its people particularly belonging to weaker sections of the society. “In case he would continue his services as an IAS officer he could serve the people of society in a better way. As far as his feelings about Kashmiris are concerned he could be posted in the region for extending his fullest support in ameliorating the poverty and creating job opportunities for the youth of the valley so that people would be prosperous and would lead a better life,” said Malik, in a statement. He, however, observed that it is not necessary for him to suggest Shah Faesal what he has to do in future even though his best wishes were always with him. 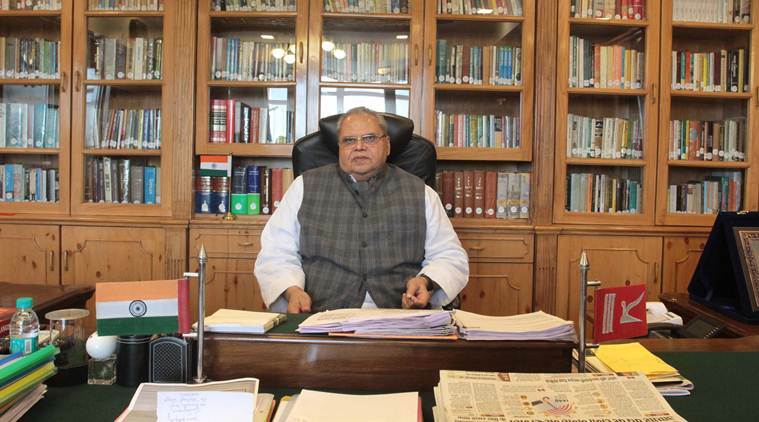 “I would love to meet him if he comes to me for redressal of problems of youth”, the Governor added in his statement.